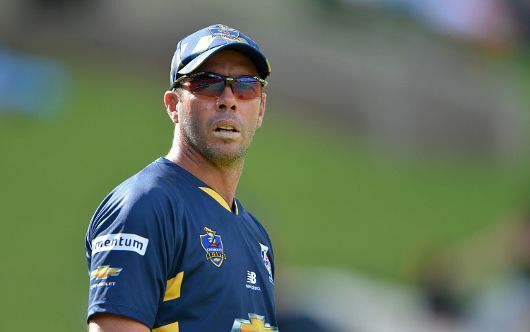 Nico "Nicky" Boje ( ; born 20 March 1973) is a former South African cricketer who played in 43 Tests and 115 One Day Internationals for South Africa, and attended Grey College in Bloemfontein. 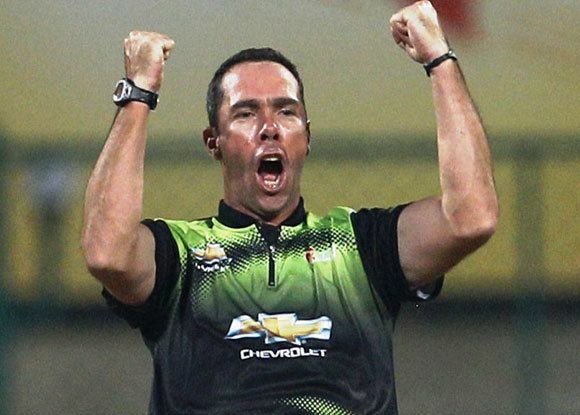 He is currently coaching the Knights cricket team in the Free State, South Africa. His brother, Eduard Boje, also played first-class cricket. 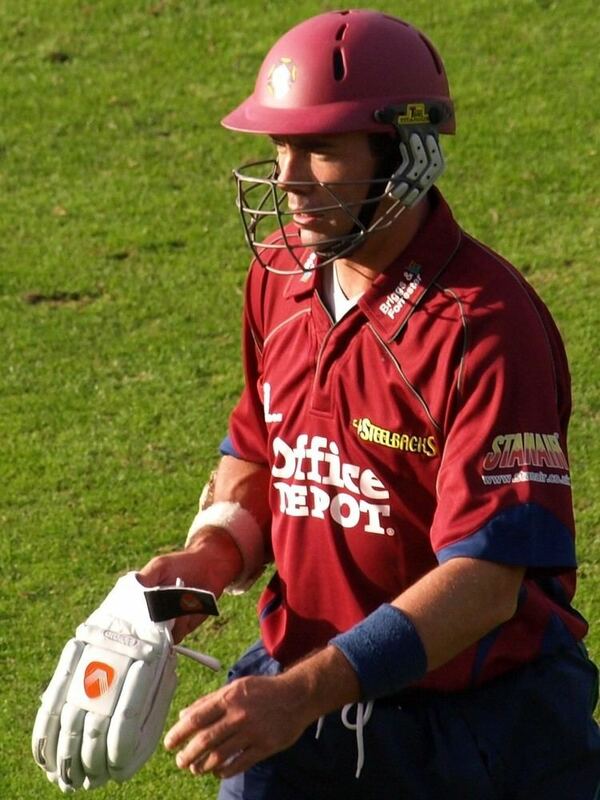 Boje joined English side Northamptonshire CCC for the last few weeks of the 2007 season as a replacement overseas player for Johan Van der Wath. A few days later it was announced that he would be joining the breakaway Indian Cricket League. In 2008, the captain of Northamptonshire, David Sales, resigned and Boje took over the role as captain for Northamptonshire. In that season, he scored his highest ever First class cricket score of 226*. He signed a new one-year contract on 3 September 2009 which will see him lead the club through the 2010 season. 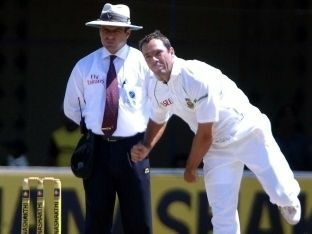 In December 2006, Boje announced his retirement from international cricket, effective immediately. He finished his career with exactly 100 Test wickets, the wicket of Mahela Jayawardene in his final Test brought up his milestone.